Jason Blank joined Jackson Cross Partners in December 2007 as a Corporate Accountant supporting the company with accounting and financial matters. 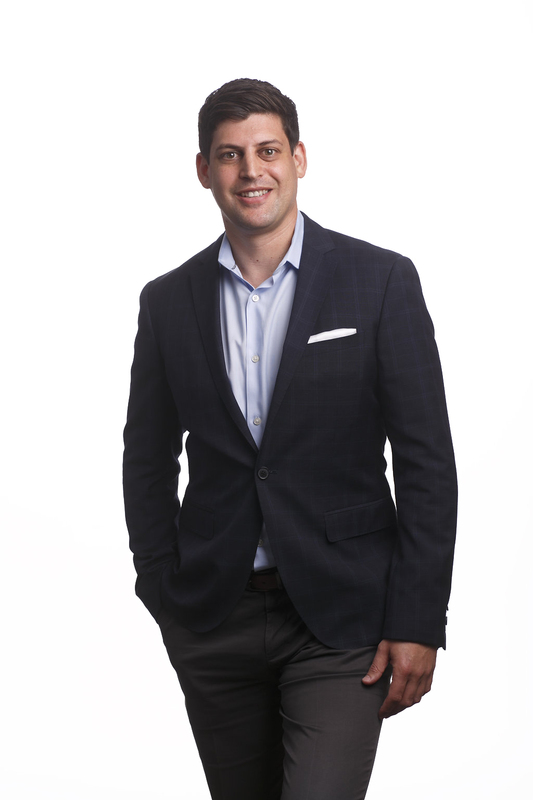 Prior to joining Jackson Cross, Jason attended Temple University, where he earned his Bachelor’s degree in Business Administration, with a double major in Finance and Real Estate from the Fox School of Business and graduated in 2007. While attending Temple, Jason was an active member of the Financial Management Association, as well as volunteered at various organizations. Since joining Jackson Cross, Jason has shown the ability to be very versatile in his abilities. Aside from his accounting duties, Jason has also contributed in other facet’s of Jackson Cross; ranging from Brokerage, where he actively canvassed prospects, to providing oversight and preparing reports for a large corporate client in which Jackson Cross handles their Real Estate portfolio nationwide, as well as supplying support to the Advisory arm of Jackson Cross. Jason is a Licensed Real Estate Sales Person in the Commonwealth of Pennsylvania, and currently resides in Manayunk, PA.